At Boostroyal we make difference between pay per win and division boosting as our two main services. There are some other services coming in the future, such as duo queue boosting and normal win boosting, but at the moment you can choose to buy desired amount of ranked wins or any ranked division up to diamond I. There are many aspects that you can examine before choosing each service. An important aspect is price. The price of each services were calculated in such way, that both of them are efficient. What I mean is, that none of the two services will be any cheaper than the other if we want the same results. Except some cases. Many would think that by buying different amount of ranked wins many times (to get through the promotion games for example) will make them save some cash. The truth is that this type of ELO boosting is usually cost the same amount of money or even more than division boosting, not to mention the extra effort and time you put in to get the same results. Of course there are exceptions when buying smart amount of ranked wins at the right time (Promotion games for example) will pay out and you will be able achieve small and important results at low-cost. Though, you will see more efficient results most of the time by buying division boost instead of win boost. The reason behind this is because this type of service will give you more precise and more useful results. If you really want a huge impact in your ranked games you will need to skip ELO hell and all the divisions that it consists. Win boosting will not let you see such extreme results in any small amount of time period. Division boosting in the other hand will make it possible to see yourself in platinum tier from silver in less than a week. 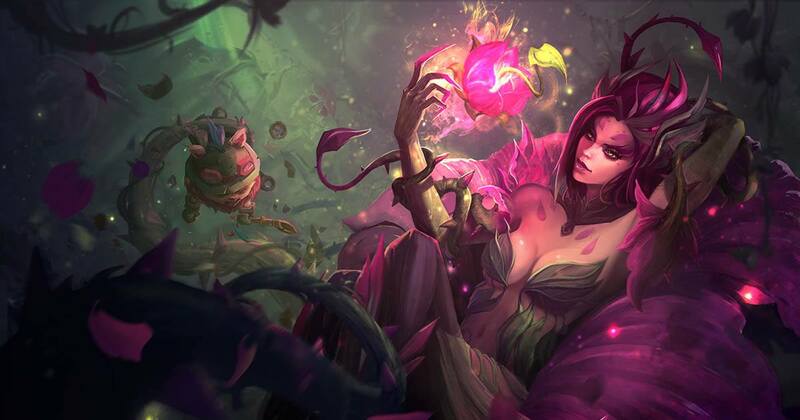 These results usually come way cheaper and it is guaranteed that you will experience League of Legends from an all new angle, and enjoy the competitive and exciting gameplay in the highest tiers of the game. In conclusion, there are no bad purchase choices when it comes to ELO boost with Boostroyal. Each one of our current services will give you outstanding and fast results! Stay tuned, as we are about to introduce some new and exciting features and services in the near future!